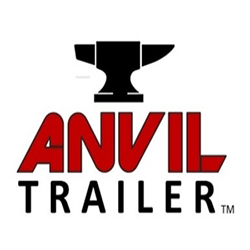 If you are looking for a high-quality, well priced cargo trailer, then Anvil Trailers is where you should start. They pride themselves on creating the world’s finest cargo trailers and raising the bar for the rest of the trailer industry. Utilizing top quality materials and state of the art construction, Anvil Trailers are built strong and built to last!